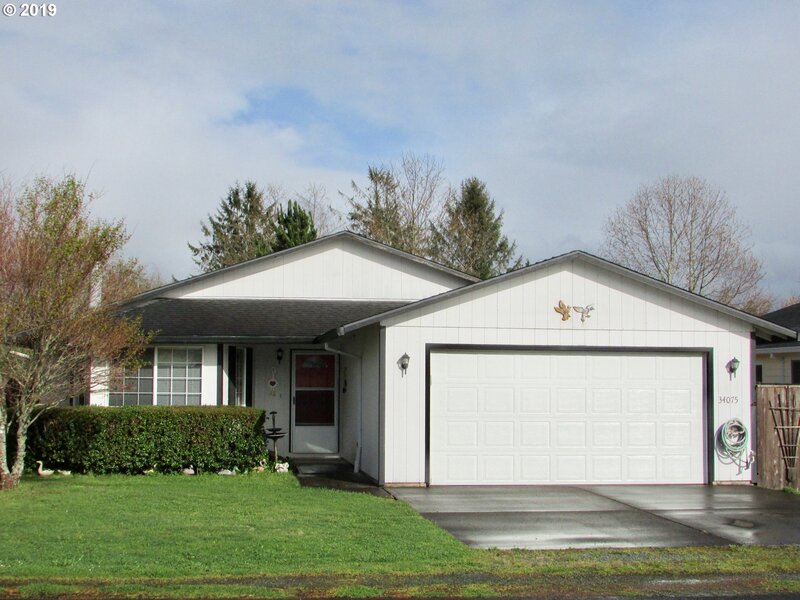 All Nehalem homes currently listed for sale in Nehalem as of 04/21/2019 are shown below. You can change the search criteria at any time by pressing the 'Change Search' button below. "Idyllic Country Living. 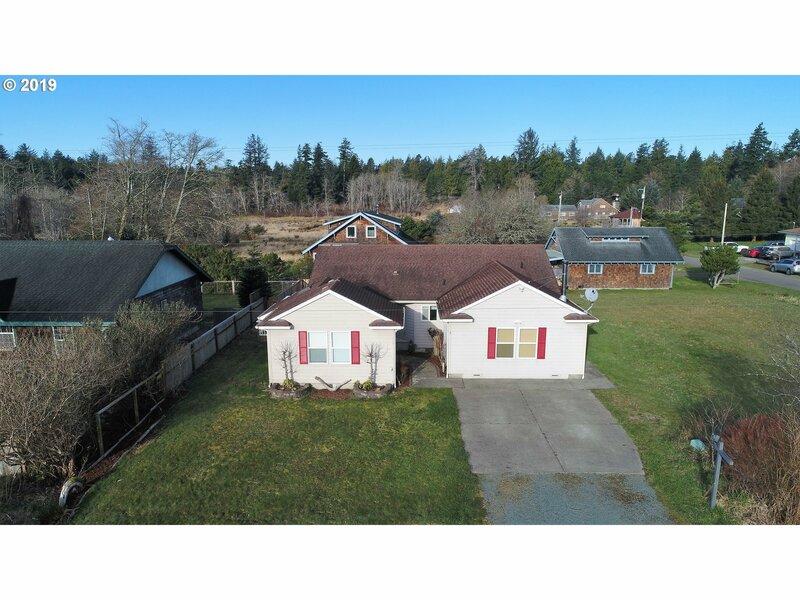 Privacy, pastoral Nehalem Valley views, creek running through tall trees on 1.99 acres where you can spread out & enjoy life surrounded by nature. 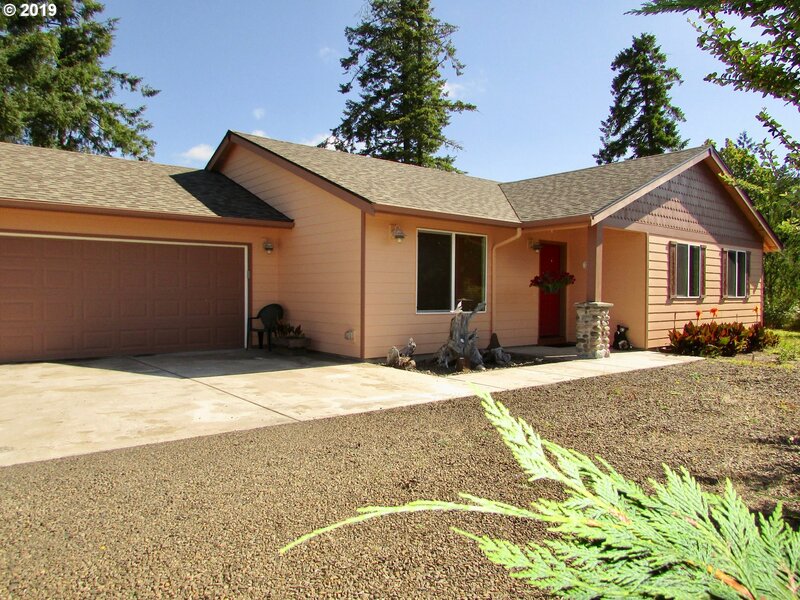 Coastal location just 8 miles from sandy beaches at Manzanita. 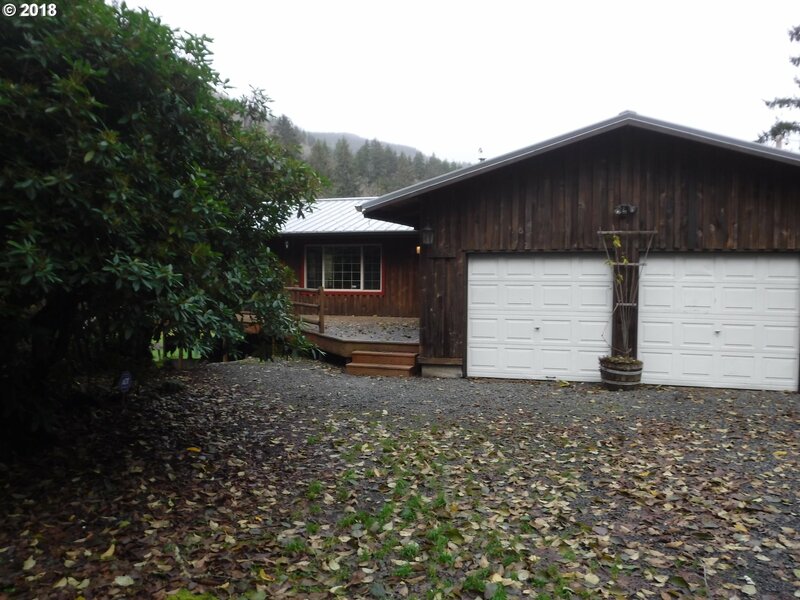 Tidy, comfy view home above; vaulted ceiling, skylight & cozy woodstove, big wrap around deck & hot tub! Spacious private entry Studio below for multi-generational living or rentable guest quarters."